Whitchurch is situated on the River Stour, in the Stratford-upon-Avon district of Warwickshire. now consisting of only five properties, the village was considerably larger until land clearance saw the village decline in the 15th and 16th centuries. 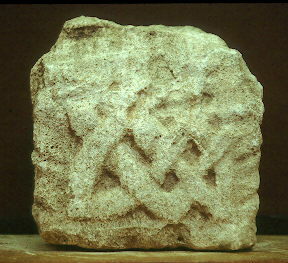 Findspot - a fragment of an Anglo Saxon cross shaft, of Early Medieval date, was found at Park House, Whitchurch. 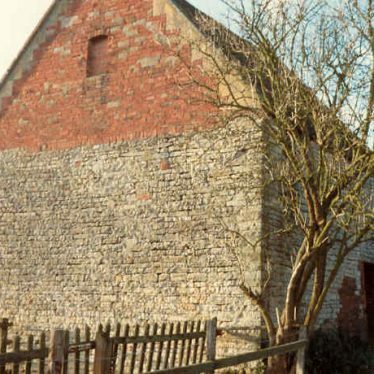 A stone and brick dovecote, a building used for the housing and breeding of doves or pigeons. 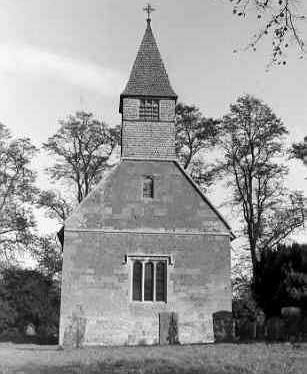 It dates to the Post Medieval period, and is still standing to the east of Manor Farm, Crimscote. The Church of St Mary dates back to the Medieval period, although alterations to the building were made in later periods. The church is located 300m to the west of Alderminster. Moat at Broughton Deserted Settlement, Whitchurch. A moat, a wide ditch usually surrounding a building, associated with Broughton Deserted Medieval Settlement. It survivies as an earthwork, and is situated to the north east of Admington. Enclosures and linear features that show up as cropmarks on aerial photographs. A thin scatter of Roman pottery sherds observed by fieldwalking, suggests that this might be the site of a Roman settlement. It is situated south of the former church of St Mary's, Whitchurch. Three sides of an enclosure are visible as a cropmark on aerial photographs. The enclosure, which is irregular in shape, is of unknown date. It is located 500m east of Wimpstone. The site of Bruton Medieval deserted settlement and moat, a wide ditch usually surrounding a building. It dates to the Medieval period, but was abandoned by the 17th century. 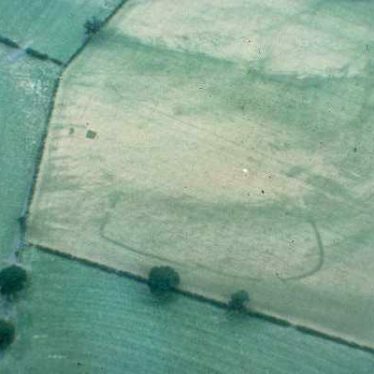 It is still visible as an earthwork, and is situated to the north east of Admington. A spread of cobblestones, possibly the remnants of a medieval surface, was revealed during observation to the south-west of St. Mary's Church, Whitchurch. The possible extent of the Medieval settlement of Crimscote, as suggested by documentary evidence. The earthwork remains of the deserted medieval settlement of Bruton, Admington. 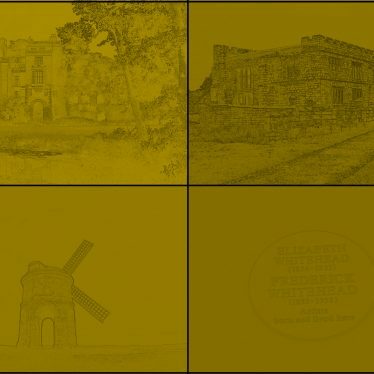 This map shows markers for every photo, article, historic site and catalogue record within the Whitchurch category.